I am a fat monkey. I am currently working on something. I will no longer make dumb remixes. 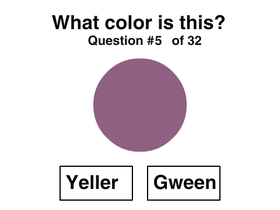 IS THIS YELLER OR GWEEN?